Berlinale winner. 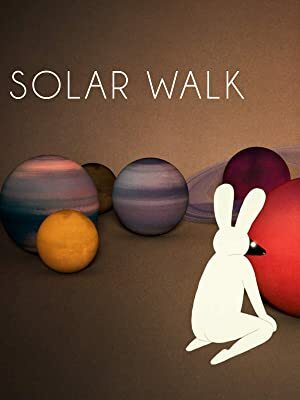 Solar Walk shows the journey of individuals and their creations on through time and space. Any meaning of action is only existent from the perspective of the individual, but never mandatory when looking at it from the perspective of a solar system. It's about the melancholy of accepting chaos as beautiful and cosmic.